Few hours to go to the London Olympics 2012, the biggest sporting event of the world. Today London will become the first city to officially host the modern Olympic Games three times, having previously done so in 1908 and in 1948. 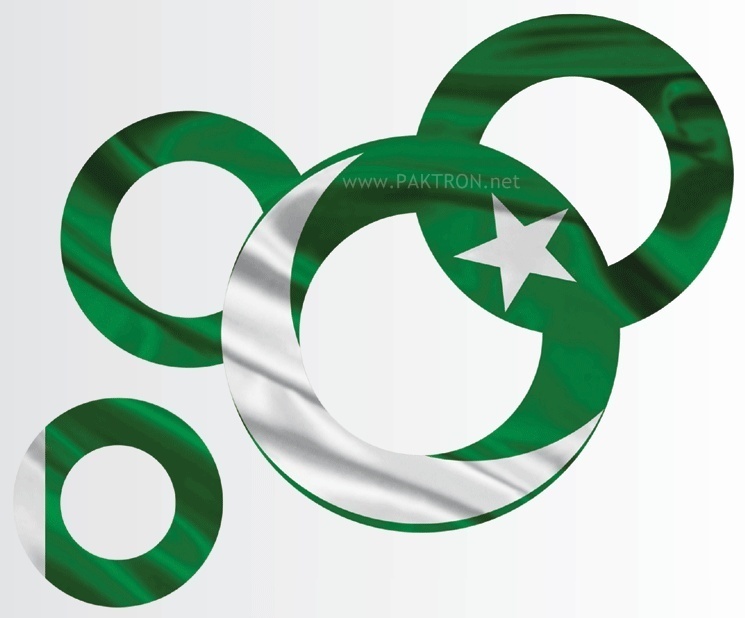 Zong, a cellular service provider in Pakistan, extends it's best wishes to Pakistan's national team. Zong published a banner in the support of Green Flag and Green Teams taking part in the London Olympics 2012 Event. Which team do you think is going to bring glory to Pakistan ? For information on London Olympics you can visit london2012.com and for live streaming and live video feed you can visit the same link. Dikhaoo Josh, Barhaoo Shan - Barhoo Aagay, Good Luck Pakistan! 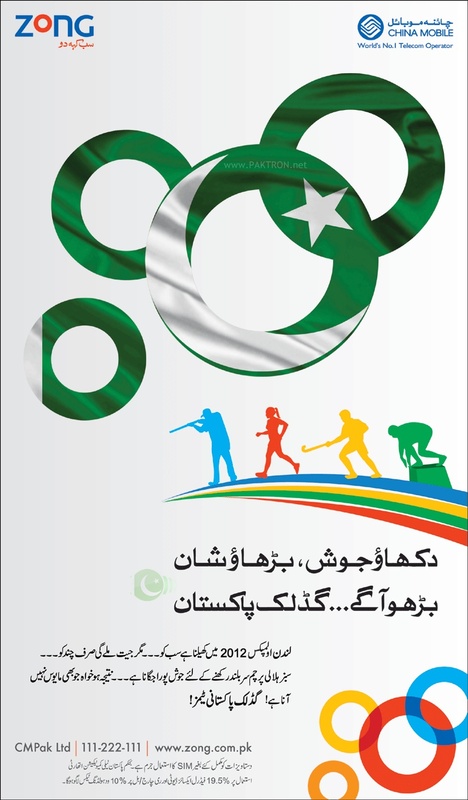 Above is the banner, published by Zong in support of Pakistani Green Teams and individual sports person taking part in this event.